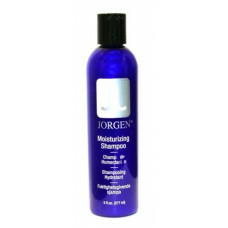 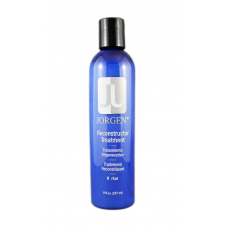 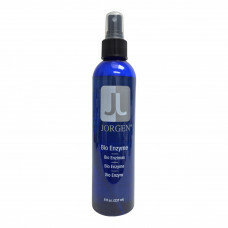 Jorgen - Bio Enzyme 8oz/237ml	The hair care specialists at Jorgen developed Jorgen Bio Enzyme to st.. 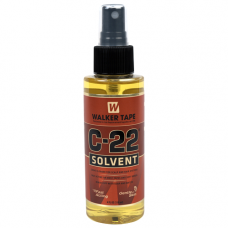 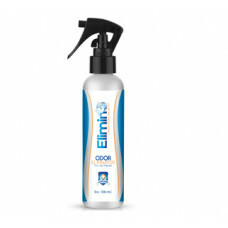 Pro Hair Labs Elimin8 Odor Eliminator 8oz/237ml Elimin8 is a stand alone odor eliminator desi.. 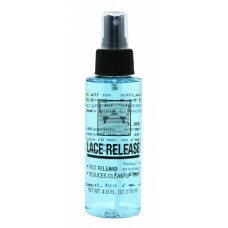 Pro Hair Labs No Sweat 8oz/237ml Professional Hair Labs revolutionary scalp anti perspirant, ..
A citrus based, fast-acting cleaner for scalp and all hair systems. 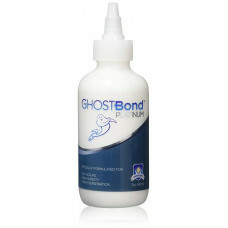 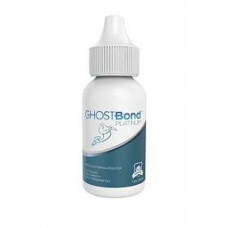 Works faster and m..
Ghost Bond Platinum has been designed to cope with heavy perspiration, high humidity, oily scalps a.. 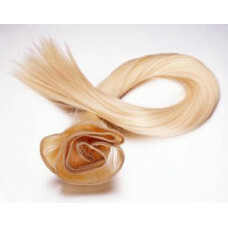 These are high quality human hair wefts come in different colours and textures. 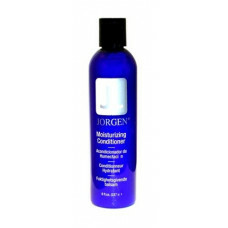 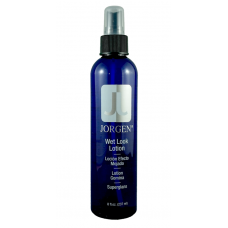 Our tightest qual..
Jorgen Leave-On Conditioner 8oz/237ml Jorgen Leave-On Conditioner helps remove and eliminate ..
Jorgen Moisturizing Conditioner 8oz/237ml Jorgen Moisturizing Conditioner is the crème de la crè..
Jorgen Moisturizing Shampoo 8oz/237ml By cleaning and moisturizing, this deeply luxuriant shampo..
Jorgen Reconstructor Treatment 8oz/237ml Jorgen Reconstructor Treatment rebuilds and restores ..
Jorgen Ultra Hold Gel 8oz/237ml From dramatic effects to subtle curl definition, Jorgen Ultra..
Jorgen Wet Look Lotion 8oz/237ml Take this easy-to-use product along with you to the beach, p..
Reduces the chance of damaging lace or mesh Smoothly release the adhesive or tape from ..
MAX Adhere 360° 2oz, a water-based and latex-free, long lasting bonding adhesive. 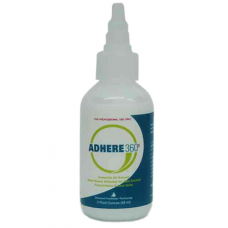 Adhere 360..